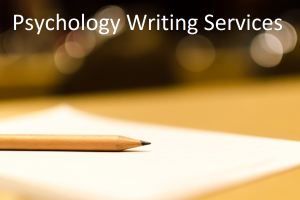 February, 2013 | What is Psychology? 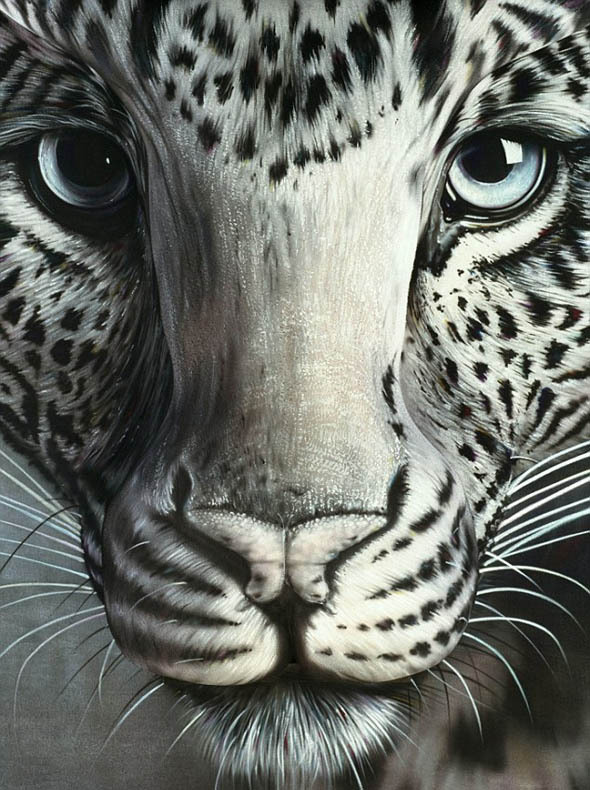 The image of the leopard above was produced by renowned artist Craig Tracy. Do you notice anything strange about this photograph? After you have tested your perceptive skills and drawn your conclusions, please check page 2 for the solution. This entry was posted in Cognitive Psychology, Fun Facts And Optical Illusions and tagged Craig Tracy, Craig Tracy illusion, Craig Tracy leopard, optical illusion, perception, visual illusion on February 26, 2013 by WIP. 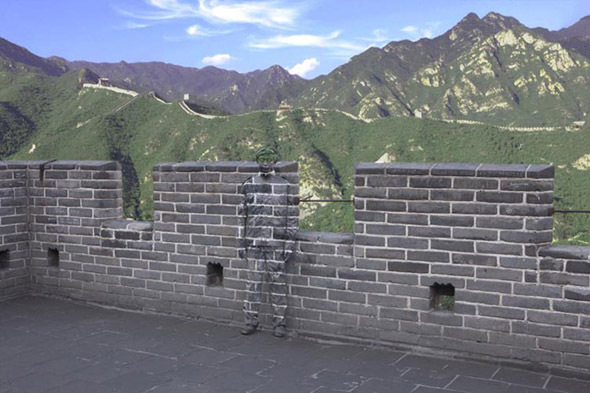 Liu Bolin is known as “The Invisible Man.” He is an expert camouflage artist from China, who teases and taunts the visual perception of his millions of fans worldwide. Can you find Liu Bolin in the image above or the 14 photos below? Watch as SourceFed’s Elliot Morgan and Joe Bereta take a short but insightful look at the background and mentality of the typical internet troll. 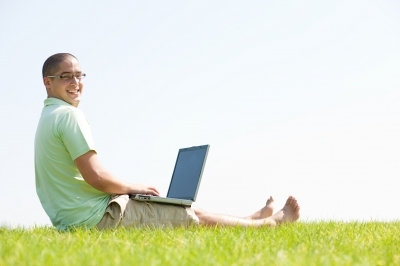 The pair mentions recent psychological research on how internet use affects empathy and discusses how factors such as bullying and anonymity might play a part in a person becoming a troll. This entry was posted in Abnormal Psychology, Social Psychology, Videos and tagged anonymity, cyber bullying, deindividuation, online bullying, psychology of internet trolls, remorse, trolling on February 17, 2013 by WIP.